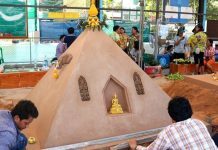 Bangkok (AP) – Japanese Emperor Akihito paid his respects to the late King Bhumibol Adulyadej on Sunday, arriving in Bangkok following a weeklong trip to Vietnam. The monarchies – two of a handful remaining in Asia – have maintained close ties. King Bhumibol first visited Japan in 1963, touching off a decades-long friendship with numerous visits back and forth, most recently a visit by Akihito to Thailand in 2006. 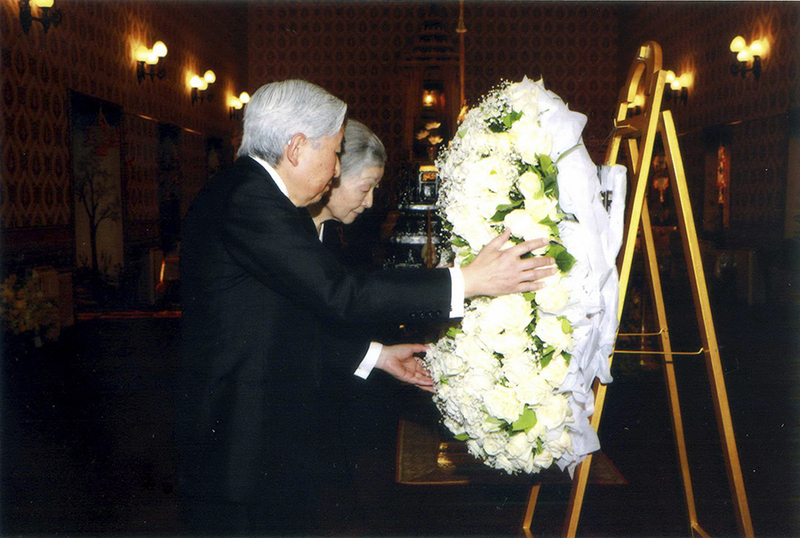 Emperor Akihito, accompanied by his wife, Empress Michiko, laid wreathes and signed a condolence book at the Grand Palace in Bangkok. 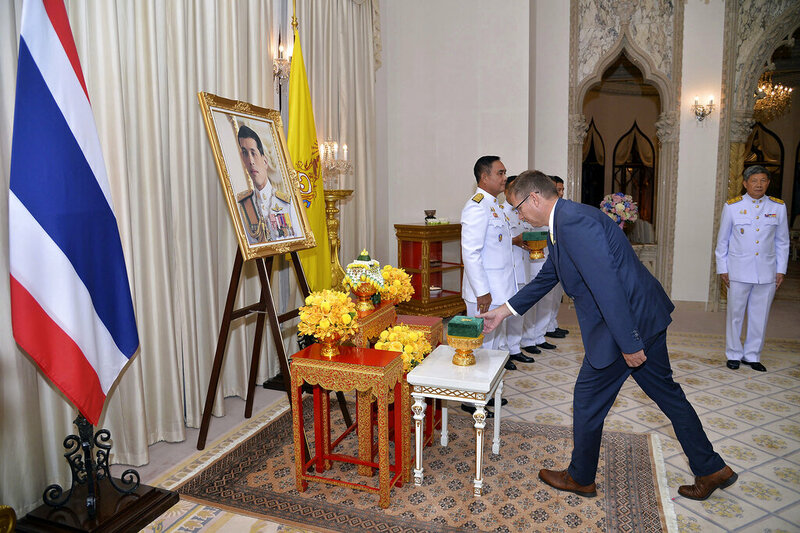 He later met with HM King Vajiralongkorn Bodindradebayavarangkun, who ascended the throne after the death of his widely revered father in October. Empress Michiko said in her message about the passing of the late King on October 13 that the late King was 6-7 years older than her and had treated her like a sister since she was about 20. She added that when she learned about the late King’s sickness, she hoped she had a chance to meet the late King. Thailand and Japan have traditionally enjoyed close relations, unburdened by the legacy of World War II that has complicated Japan’s relations with other Asian countries. The 83-year-old emperor is Japan’s constitutional head of state, a role symbolic rather than political. However, his trips often serve to bolster relations with nations friendly to Tokyo.